Shadow people are intangible beings. If you’ve ever caught a glimpse of something moving just outside your field of vision in what you could have sworn was an empty room, you just might have met one. And if that was all you saw, you were probably lucky. Nobody’s exactly sure what these mysterious figures are or what they want but plenty of people have seen them. 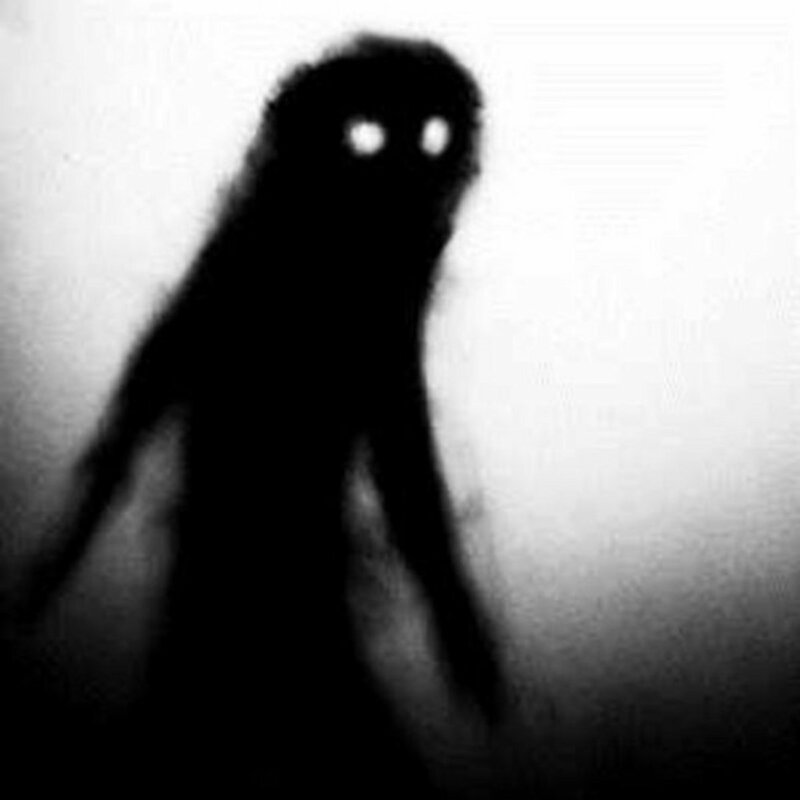 Their reports all describe shadow people as pitch-black apparitions that appear intelligent, move unnaturally quickly, and reach or walk through solid objects. Sometimes, these apparitions are content to lurk in corners or doorways without doing anything particularly unsettling and some may not even take notice of humans at all. However, many shadow people are far from benign. Witnesses have recounted sightings accompanied by feelings of overwhelming dread, auras of malice, and even physical attacks. Whether they’re ghosts, demons, or just symptoms of disordered sleep, there are a few distinct kinds of shadow people with unique characteristics that can tell you what to expect if you meet one. This guide will shed a little light on the different types. This type of shadowy visitor doesn’t appear to mean any harm but he sure looks creepy. 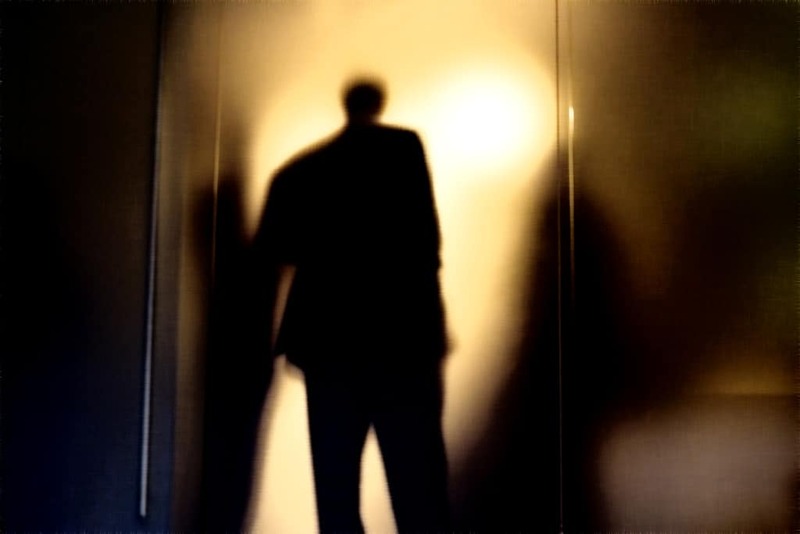 The hat man is one of the most commonly reported types of shadow person. Witnesses describe him as a faceless, dark man in an overcoat and a wide-brimmed hat who watches silently from doorways. 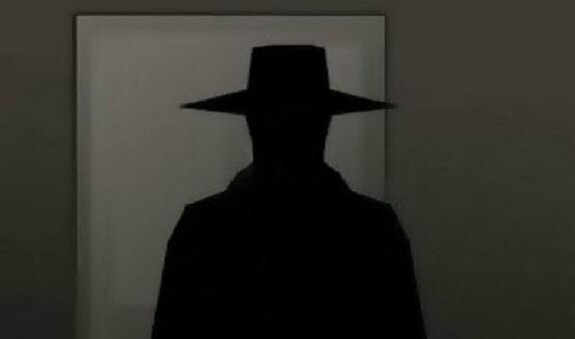 There aren’t many accounts of malevolent behavior or attacks attributed to this type of shadow person but the hat man has been reported to induce feelings of apprehension or the inexplicable knowledge that witnesses haven’t seen the last of him. 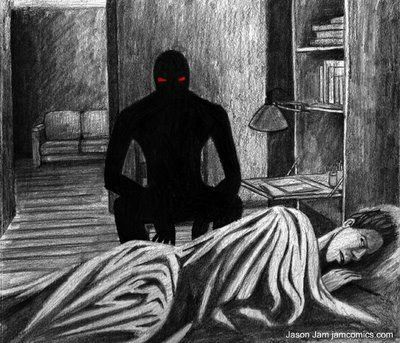 Shadow people may have plenty of ways to terrorize you without becoming violent but some of them have no qualms about causing physical harm. People have reported being beaten, choked, and even picked up and dropped by aggressive shadow beings in their homes. 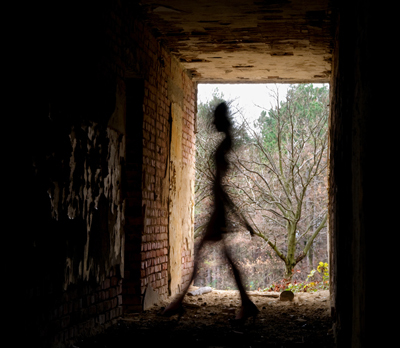 These beings usually don’t look much different from normal shadow people – featureless human-shaped entities – but they harbor some serious ill will. Fortunately, they’re also the easiest to scientifically explain, since shadow figures and choking sensations are some of the textbook symptoms of sleep paralysis. Most shadow people are described as faceless black silhouettes but if you run into a red-eyed shadow person, you’re in trouble. While they generally don’t harm humans physically, red-eyed shadow people are about as menacing as they come. Their only discernible features are the glowing red orbs that peer out from their pitch-black faces. According to people who claim to have encountered red-eyed shadow people, their gaze causes unadulterated terror and the more terrified the victim becomes, the stronger the shadow person will grow. This type of shadow person is featureless except for its hooded cloak. Like the hat man, this creature isn’t known to attack humans directly. It prefers to stand at doors or bedsides and stare silently. However, while the hat man is usually described as more curious than malicious, cloaked or hooded shadow people almost certainly aren’t paying friendly visits. 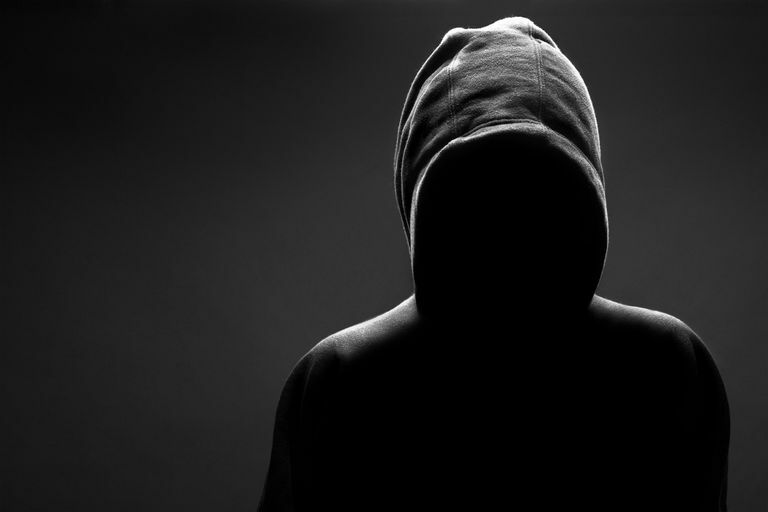 Descriptions of hooded shadow people usually include the same sinister detail: an undeniable sensation of seething hatred. These types of shadow people aren’t as malevolent as some other kinds but it’s still no fun to feel like you’re being watched. They watch humans and they don’t care if you like it or not. This shadow person isn’t particularly imposing; it won’t attack you but according to witnesses, there’s just something viscerally creepy about the way it lurks around. Not all shadow people actually look like people. Even regular humanoid shadow beings are reported to move in ways that are too quick and fluid to be natural but misty shadow people appear as clouds of black smoke. Despite their weird forms, they give off the unmistakable impression that they are intelligent. According to some accounts, these black shadowy masses are attracted to people or places that give off negative emotions. Though most types of shadow people are known to stare incessantly, there’s one type that prefers to snoop unnoticed. The elusive shadow people prefer to peek around corners and blend in with the shadows. If noticed, they will disappear immediately. Like the benevolent shadow people who make their observations more obvious, these elusive shadows don’t incite any negative feelings but some people believe that they serve as scouts for more malicious entities. Others, though, feel that they are just playful and curious. Shadow people normally manifest as inky outlines of humans or shapeless clouds of black mist but plenty of people have claimed to see shadow animals as well. Shadow animals don’t show up as often as shadow people and they’re more difficult to spot because they stay low to the ground and move astonishingly quickly. Shadow cats are the most common type of shadow animal but there have also been alleged encounters with shadow rats, birds, spiders, and even apes. They don’t appear to pose any more danger to humans than real animals do. However, some shadow cats, like real cats, aren’t afraid to make life difficult for people or animals that they don’t like. 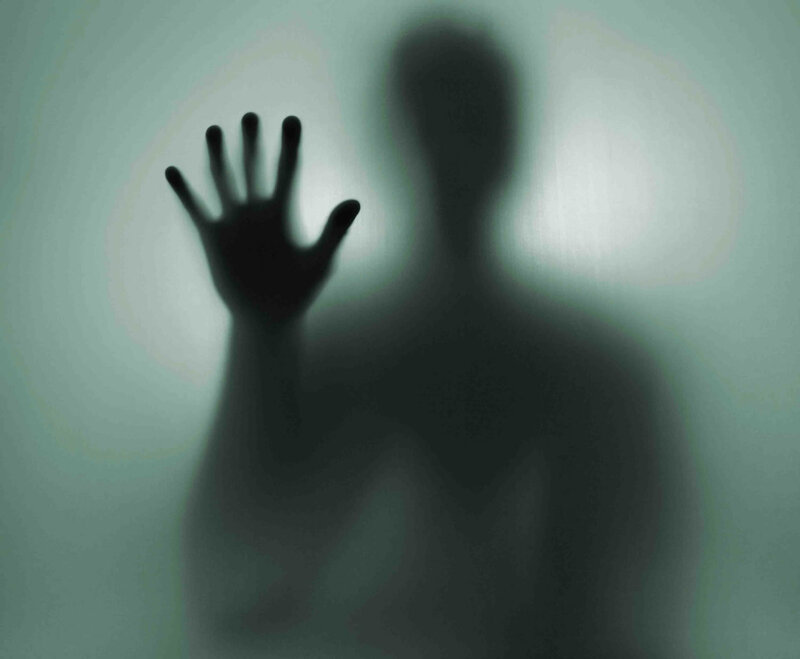 With so many unnerving accounts of shadow people stalking, terrorizing, and even physically attacking witnesses, you might be surprised to hear that some shadow people actually just want to help and be in the presence of living beings. Like their malevolent counterparts, benign shadow people can be seen watching from bedsides, doorways, and corners. However, they don’t mean any harm and witnesses report no feelings of fear or anger from them. Instead, these shadow people are just curious onlookers who might even be more afraid of us than we are of them. While most shadow people appear indoors, some accounts describe encountering shadow people in forests. These black figures, like their counterparts, watch silently from the shadows without so much as breaking a twig. Forest-dwelling shadow people also have a tendency to mimic the people they encounter (stopping at the same time, for example). Some claim that these shadow people are actually guardians of the forests that they inhabit, while others speculate that they’re the ghosts of people who got lost amongst the trees. Whatever their origins, they’re generally perfectly happy to follow and watch without causing harm. These shadow entities, unlike most otherworldly beings, aren’t interested in observing, following, or interacting with humans. In fact, rambling shadow people don’t care much about us at all. They’re usually described as walking straight from one place to another, sometimes even through walls, as though they have somewhere to be or something to do. Whether their business is nefarious or not, they’re more preoccupied with getting it done than with spying on us.